Three months ago I restrained a junkie having a psychotic meltdown for the 26 minutes it took for the police to arrive. I have the video and it is harrowing. She's eighteen. I could have ended the struggle at any moment through the simple expedient of striking her until she complied or until she was senseless. Because I didn't I took quite a bit of damage, risking exposure to Hepatitis and HIV. 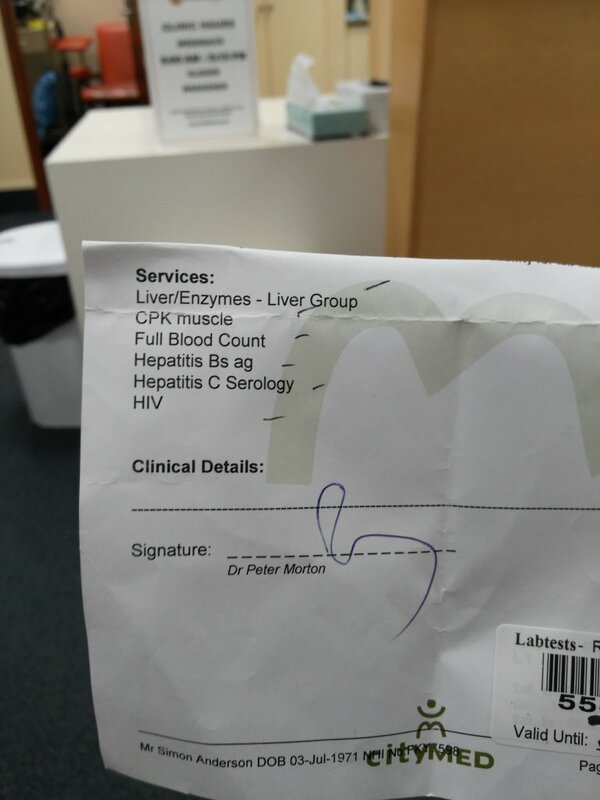 I spent many hours at Auckland hospital working through the prophylaxis protocols and I've gone through a series of blood tests since. Today was the last test and if I'm lucky, I'll receive the all clear on Tuesday. I've had this hanging over my life for three months. It's been tough and I hope I won't feel differently if the final test comes back positive: I made the humane choice.